I have the pleasure of working with a diverse and dynamic group of educators (and learners in turn) on the board of Learning Forward BC. In April we hosted a powerful and thought-provoking network dinner titled First People’s Principles: From Poster to Practice. Learning Forward BC believes in quality professional learning where cross-pollination between roles and districts create the conditions for conversations that matter and actions that lead to improved student learning; success for all students, all the time. At this particular event, we invited a cross-role educational team to share their experience and facilitate conversations focused on indigenizing the BC curriculum. We wanted to deepen our collective understanding of the First Peoples Principles and help each other move from a poster on the wall to the meaningful infusion of aboriginal ways of knowing and doing. The first thing that struck me is that we, as educators, must give ourselves permission to take time and have patience as we learn about aboriginal ways of knowing and doing. I believe that for many of us, when we step back and look at how we design learning opportunities, engage in conversations, and so on, we are more aligned with First Peoples Principles of Learning than we may realize. There is comfort in knowing that we are not relearning how to teach or adding something new to our plate. We are recognizing what truly matters the most when it comes to teaching and learning, honouring those processes and moving towards authentic integration. During the network dinner, in an activity led by Brad Baker and Stephanie Maki, we started this process by first acknowledging our own assumptions and biases, or those that we often hear from others. The energy in the room during this activity was insightful and powerful. There was a calm and respectful silence as people pondered their own thoughts, gathered the courage to ask difficult questions and dug deep to bring everything to the surface so we could move forward. How can I best support our students whose individual experiences could be triggered by the difficult subject matter inherent in the AbEd? How do we work with FN families who do not or cannot communicate with schools, teachers and principals? How can I continue to develop relationships with the First Nations communities we have very few Indigenous children/families in our school community? These are significant questions because they speak to the complexity of what we are working towards. This needs to be an ongoing conversation, as answers to questions like these will not come from one after school workshop or a handout. We need to be asking ourselves: what are we doing within our schools and professional learning communities to provide a safe space for questions to be asked as they arise? How are we supporting each other across the province such that resources, suggestions and so on can be shared with a wider audience? Here are a few more pictures of the evening. The best part for me hands down was the conversations with teachers, administrators, district staff etc. I believe that it is within those conversations, where diverse perspectives gather, that we will move towards meaningful change. Wow I can not believe it how long it has been since my last post. There has been so much going on in my world as a district helping teacher for Surrey Schools and graduate student trying to wrap up this MA degree. 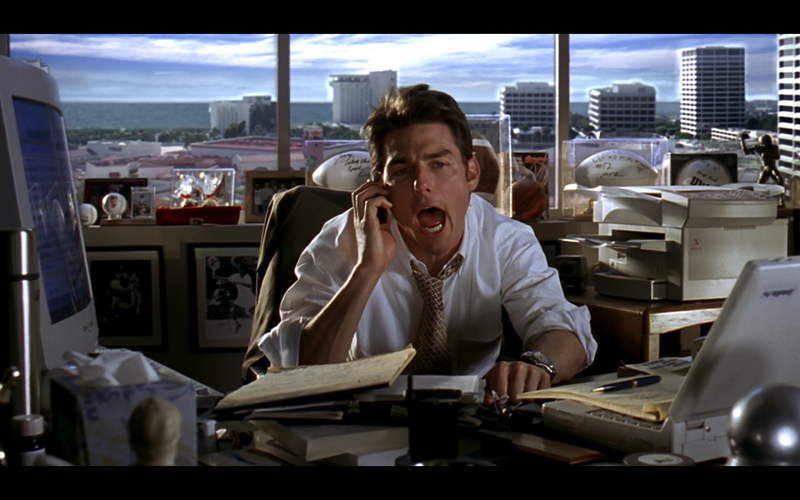 I have a ton to share and I often write blog posts in my head driving to work…there must be an app for that? I talk, it records, pulls perfectly aligned media to go with the text it creates from my words…bam! This would be my dream app. In the meantime I am here to say, stay tuned. I am adding a link to my Ignite presentation at ERAC in Richmond BC this year to prove I have not actually been hiding under a rock. My presentation at the Learning Forward Annual Conference in Vancouver BC with Jordan Tinney and Robyn Thiessen was another highlight of the last few months but alas we did not get that one on video. I wish you all a wonderful New Year full of goal setting and dream catching! I believe that sharing and reflecting will be key to a successful transition so I am going to start the process here. My intention is to make my initial plans and share my thought process so that it may help others consider where to start in their own planning. In addition, I welcome feedback to support my own reflections and consider new possibilities. 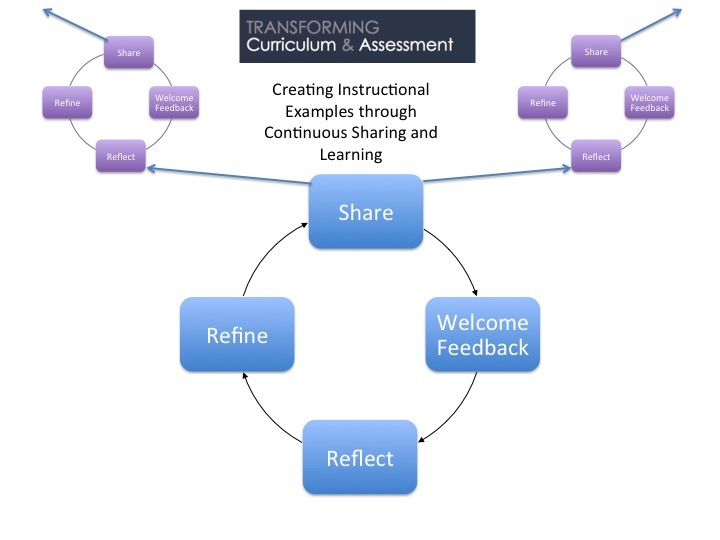 I believe that the cycle of planning-sharing-reflecting-refining I discussed in part one of this post will produce many valuable and authentic samples of the transformed curriculum to facilitate a smoother transition for many teachers. It is definitely out of my comfort zone to share something at such an infancy stage but we have to start somewhere I suppose. Going back to my early days as a grade one teacher, planning usually involved going to the IRP and deciding what content I would like to cover in term one. With a big idea or larger concept in mind I would search through the exhaustive list of PLO’s for each subject and try to choose a cohesive group of outcomes. From here I would plan units and lessons to cover those particular learning outcomes, and once assessed, move on new ones. Although I often changed the learning outcomes as the term progressed, I could complete a significant amount of planning before I even met my class. It was a straightforward approach to planning, however, as the years went on I found my pre planning to become more and more a waste of time. Planning takes the opposite approach with the new competency based curriculum. Rather than use the curriculum to choose discrete learning outcomes I can start with those big ideas and make the curriculum work for me. More importantly, I can make the curriculum work for my students. Where to start? In September I want to provide learning opportunities that will foster a classroom community where everyone feels safe and respected. I also want to engage students in activities where I can begin to assess and plan to support their emergent literacy skills. This is my springboard and from here I will choose a few big ideas to guide my planning. Unlike prescribed learning outcomes, the big ideas are broad and abstract. My goal as a teacher is to provide learning opportunities that deepen students understanding of the big ideas which in turn become their springboards for further learning. Below is an example of a learning map that I have created for the first week or maybe two of grade one. In the past I found that I resisted going off course when I had spent a great deal of time organizing a series of lessons. Learning is not a sequential event, and as facilitators, teachers must be flexible and adjust plans to meet the needs of students. Therefore, I have shifted my thinking from lesson or unit plans to a learning map. 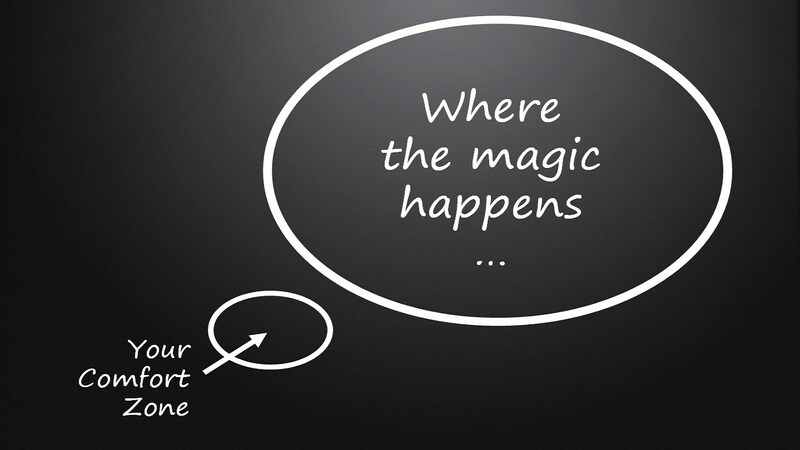 This way I know where my destination is (big ideas) and why I am going there (core competencies), but I also know there are multiple ways to get to that destination. There are also many stops en route where I can check in to make sure I am still going the right way, backtrack and adjust where necessary (learning intentions, content knowledge, curricular competencies). Note: Although I left my classroom six months to accept a Helping Teacher position in my district I am describing this learning map within the context I was previously teaching. As part of a district initiative to align assessment practices with 21st century learning (my blog post Let the Learning Come to you describes this journey) I was not using summative report cards to communicate with parents. Through digital portfolios I communicated student learning frequently with parents and focused on the documentation of learning in authentic ways. Why did I choose these three? I believe in the power of relationships and I want to build connections between the students and with myself as soon as possible. Academics are on my mind at the beginning of the year as well. Literacy is a social practice where meaning making happens in multiple modes and I want to start supporting this as soon as possible. 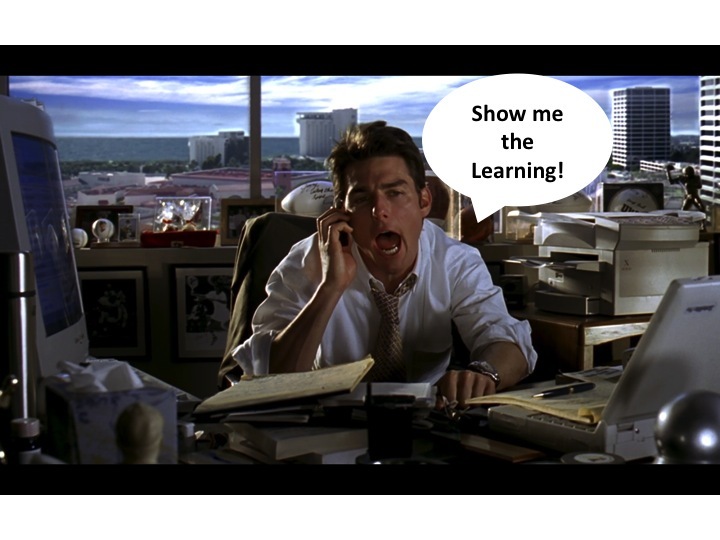 What types of learning opportunities do I want to provide? As this is the beginning of the year I want to incorporate games and activities where the students can start to feel comfortable as a group. I also want to support emergent literacy skills by engaging the students in authentic multimodal activities. My intention is to use drama as a teaching methodology and build foundational skills necessary for literacy development. Research suggests that incorporating drama based activities in literacy events will have a positive impact on student learning (Baldwin & Fleming 2003; Cawthon et al. 2011). There will be multiple learning opportunities beyond traditional literacy. We will be learning drama skills, supporting social development and much more. This is the power of the new curriculum in my opinion. The content has not gone away, teachers now have the flexibility to use that content to access deeper levels of understanding that foster important life skills and life-long learning. 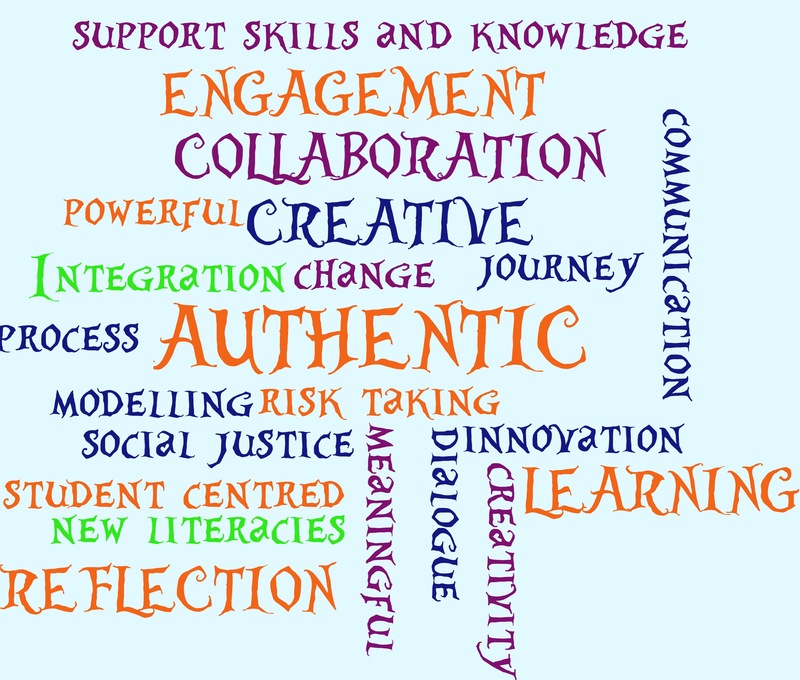 There is also more freedom to authentically integrate learning areas such as drama and literacy. If you have not explored the possibilities of drama and literacy there are a lot of resources available. In Teaching Literacy through Drama, Baldwin and Fleming address the expanding definition of literacy in the 21st century and provide practical suggestions for building meaningful literacy connections with drama-based strategies. Okay back to my planning. I have my big ideas and I know what type of learning environment I want to provide. Next on my map is a collection of warm up games and activities (I will describe the activities at the end of this post). While I do believe learning should be fun my purpose for these warm ups are still guided by my big ideas and will be valuable insight for me as I move ahead. These games can be introduced one at a time and then used throughout the year as a warm up to any learning activity or as a body break. They will also introduce my students to some drama skills that we will use in the next phase of our learning. They are a true win-win. The students will have fun and start to build their skills in various areas and I will gather my initial assessments. I list the learning intentions as ‘possible’ because I believe these should be created with students. This is where planning has shifted significantly for me. Where I would plan out lessons with very particular details before I now organize the framework and fill in the gaps with my students in real-time. Reflection and checking in with students is an important part of the process. Once a few of the warm up games have been introduced stop and invite the students to suggest reasons why we are playing them. This can be a group discussion or ideas can be shared and written down. Share your expectations with the class and encourage their participation in creating I can statements. If this is a new concept students may only come up with one or two ideas but it is important for them to participate in the process. Depending on how much time you are spending on the warm up activities it may be a good time to introduce some drama vocabulary such as mime when playing Pass the Invisible Object. Any opportunity to build children’s vocabulary will support their emerging literacy skills. Rather than formally assessing learning outcomes consider using this time to engage with your students and carefully observe. I listed some of the questions I might ask myself but it really depends on the context. In my classroom I compile artifacts of learning such as photos or notes with digital portfolios. This allows me to quickly capture learning as it happens and collect evidence over time. I believe this is a particularly valuable tool with learning areas such as drama where so much learning is in the process and it is such a personal experience for each student. As these warm up activities are an introduction to drama and some of the first group activities we are participating in, they can provide a valuable starting point to document a child’s growth. Although we are working under the umbrella of the same big idea and learning intentions every child will not exhibit the same strengths and struggles during these warm up activities. Encourage students to set a goal for themselves at the beginning of an activity. If you are playing Gibberish for example some students may want to focus on waiting for their turn in the conversation while others may want to be brave in trying new sounds. Although drama games provide multiple opportunities to support learning it is important to honour the process for each individual and never overwhelm a child by setting expectations outside of their comfort level. Although the core competencies are a blog post or two themselves, I will quickly note why it makes sense for me to have them as a continuous arrow across my learning map. I am always looking for demonstrations of the competencies. As the ultimate goal is to see students building proficiency and employing the core competencies in their lives, they are an integral part of all learning areas. Documentation of the competencies can be reflected within descriptive feedback. For example, “during the four corners game Emma communicated her thoughts in a respectful way with her group.” Student self-assessment and I can statements can also be used to illustrate a competency. For example, after playing Spider Web students can draw and or write about the experience. As many grade one students are not writing at the beginning of the year this could be done with a big buddy or using an app such as Explain Everything on the iPad where they can record their voices. When students tell about their experiences they are employing communication skills. 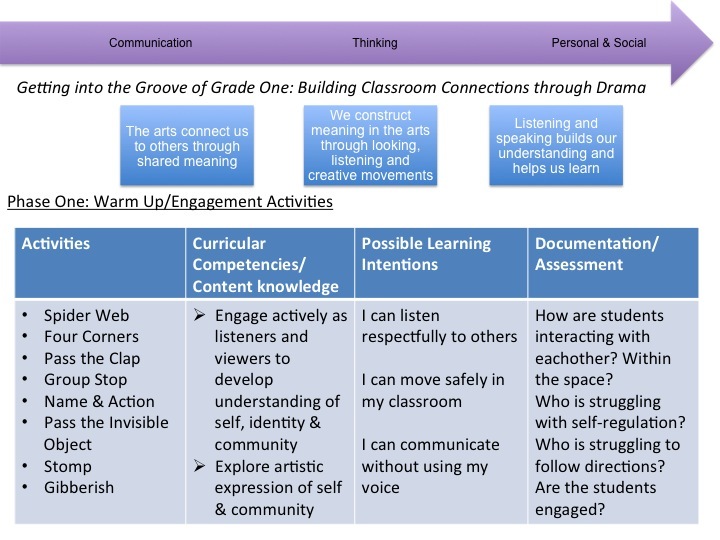 I believe drama activities coupled with the opportunity to reflect on the process will provide many authentic opportunities for students to demonstrate skills and abilities associated with the core competencies. 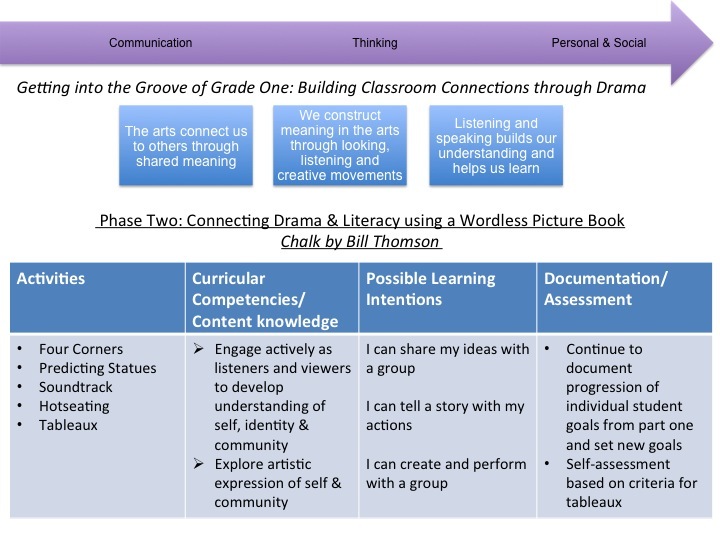 Once the students are comfortable with the warm up activities and we have established goals in the area of drama and or literacy, move on to phase 2. Comfort in the warm up activities is important before moving on to more complex drama strategies in part two. Continue observing and documenting learning as it happens and adjusting activities to meet the needs of all learners. 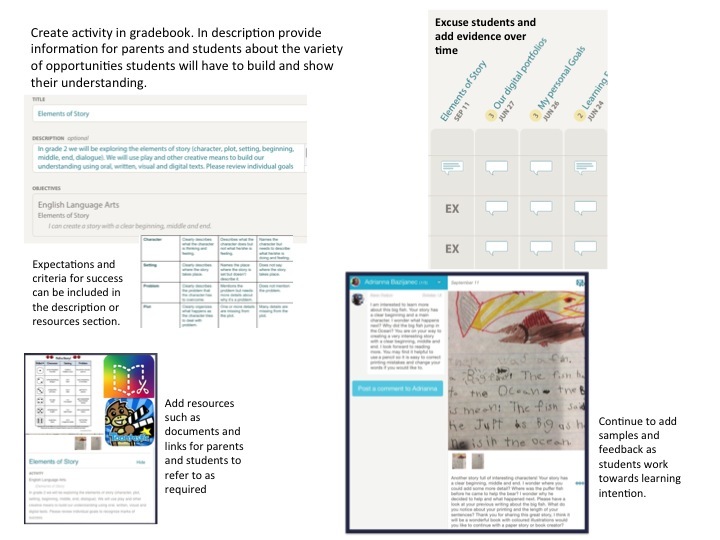 At this point in my class where I communicate student learning frequently with digital portfolios parents would also be involved in the process. They would know that we are intentionally using drama strategies to support literacy development and where appropriate they would be supporting their child in their goal. The activities chosen for this phase are intended to build on the skills practiced during the warm-up activities and to build a deeper understanding of the big ideas through the curricular competencies. During an appropriate time share expectations and purpose with students and collaboratively create learning intentions. Although assessment is ongoing and informs the next steps I will briefly describe how I might use a wordless picture book and drama strategies to build classroom connections and support emergent literacy skills. I am sharing these activities through the lens of formative assessment and how they might inform my decisions for future activities and the possibilities for pedagogical documentation. Although a variation of Four Corners is used in this example multiple warm up strategies may be necessary at various points. These activities would likely occur over two or three days. Gather students in a circle and reveal a box of large colourful chalk. Ask the students to pretend they are a famous artist who specializes in magnificent chalk creations. People from all over the world come to see your chalk art. Ask students to close their eyes, or look down, and picture their famous chalk art in their mind. What did they create? What colours did they use? Give students a few moments to imagine their artwork and them invite them to share with the person sitting next to them. Ask for a few students to share with the group. As students move between corners ask them to draw something with an imaginary piece of chalk when they arrive at their new corner. When corners are chosen by the person in the middle ask students to reveal what they drew as they make their way to the center. As the game continues encourage students who are out to guess (inside their heads) what others are drawing as they arrive at their new corners. Notice how students move between corners. Are they moving independently of their peers? Are they safely following directions? 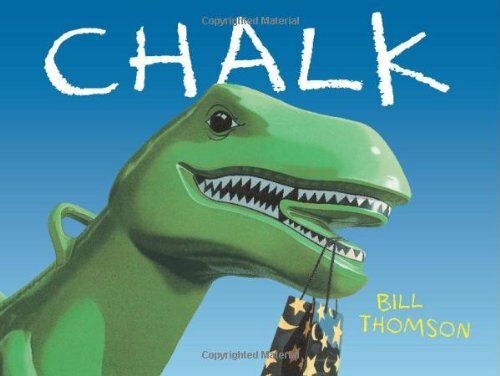 Gather students for a shared reading of the book Chalk. This is a wordless picture book so turn the pages slowly and give students time have a good look. Stop part way through the book and ask students to guess what the boy is drawing. Ask students to use their bodies to describe what they think the boy is drawing. Model some examples by using arms to make a circle for the sun or standing tall with arms straight up like a tree. Notice students who are hesitant to participate or copying others in order to support them in future activities and recognize their growth when they begin to participate more and feel confident to share their own ideas. Are the students making reasonable connections? This is a great activity to encourage focus and using imagination to create stories. It will also actively engage students in viewing the book as they will need to pay close attention to the pictures. Start from the beginning of the book as ask children to imagine all the sounds they might hear if they were inside the book. Work on the first page together and practice the sounds along with the students. Create a criteria for the soundtrack by asking students about an appropriate volume for responses, matching sounds to the pictures in the book and so on. Gradually release responsibility to the students as you turn the pages so that they are making the sounds independently. This is a good activity to assess self-regulation. Notice students who are being silly or struggling to focus. This is an opportunity to set a goal for the next activity. Turn to the page where the boy draws a T-Rex and discuss the trouble this started for the other children. In pairs (as this is the beginning of the year I would likely pre-determine pairs) students will take turns as reporter and ask the boy about what happened. Model the activity by asking for volunteers to play the role of one of the other children and take on the role of the reporter. Teacher in role is an effective strategy for engaging students and creating authentic learning spaces where “much of learning takes place along the journey, while we explore” (Belliveau & Belliveau 2015). As groups work throughout the space circulate and observe. This is a good opportunity to recognize students’ strengths and struggles working in a small group. Are they taking turns and listening to each other? Are they asking questions that make sense within the context of the story? Rather than walking around with my clipboard and assessing students on a prescribed learning outcome this is when I circulate and document things that will be meaningful to support a particular students goals or help to create a new goal. During this activity consider the final tableaux activity and notice if groups need to be shuffled. Notice students who are comfortable asking and answering questions who may be able to encourage less confident students. Each group is given a photocopy of their scene and asked to decide who will play each role in the picture. Circulate and observe how groups are choosing. If groups are struggling stop and give suggestions or ask a successful group to share their strategy. Give students time to practice creating their scene. Are students who were previously hesitant to express themselves with their bodies more comfortable? Check in with any students who struggled with self-regulation during previous activities. Remind students about the criteria as necessary and look for opportunities to document growth. Once students can successfully recreate their scene provide chalk for them to draw. Gather students at carpet and ask each group to share their scene in the sequence of the story. Invite participation in the assessment process by asking the audience to think about the criteria while their peers share. By taking a picture of each scene with an iPad the students can view their individual scenes as a digital book. Review the many ways Chalk was read and understood during class activities. Ask students to share their favourite activity? What parts were hard? Read the I can statements and ask students to self-assess. This can be done by providing a paper version and asking student to put happy or straight faces next to each statement, or during a teacher-student conference. I learned about many of the drama strategies from David Beare and George Belliveau at UBC during my summer coursework. Thank you to David and George for your excellent leadership. For a great list of drama activities check out drama notebook. Four Corners: One person stays in the middle while the class seperates among four corners. Corners can have numbers or names to go with a particular theme. Invite students to move to another corner in some way (tiptoe, skip, like a monkey, like the wind etc) the person in the middle points to one corner and everyone in that corner is out and gathers in the center. There are many variations to this game. Group Stop: Students move throughout the space. Using music to set the pace may be helpful for younger students. When one person stops (anyone can stop at any time) the group follows and tries to bring all movement to a hault. Once the entire group is still anyone can start again by moving and others follow suit. Name & Action: Go around the circle and have each student say their name along with an action one at a time. Everyone else repeats the name and action. Stomp: Standing in a cirle start my stomping your left and then right foot. Once you stomp your right foot the person next to you picks up the pattern, left stomp, right stomp and the pattern continues along the circle. Hotseating: One Students act as a character from a story while peers ask questions. This can be done in pairs or in a whole group setting. There are many variations. Tableaux: Students make a still image with their body to represent a scene. Anderson, M. (2012). Collaborative understanding: Ensemble approaches in drama education. In MasterClass in drama education: Transforming teaching and learning. Baldwin, P. & Fleming, K. (2003). Drama and literacy. In Teaching literacy through drama: Creative approaches. London: Routledge/Falmer, 17-31. Belliveau, G. & Belliveau, S. (2015). Teacher in (a) role: Drama in the elementary classroom. In Carter, M., Prendergast, M. & Belliveau, G. (Eds.) Drama, Theatre and Performance Education in Canada: Classroom and Community Contexts. Polygraph Book Series. Canada. Drama is itself multifaceted and can be used to develop children’s expertise across a range of literacies. 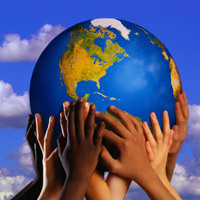 Literacy is not simply the ability to read and write, but encompasses all aspects of communication and understanding. 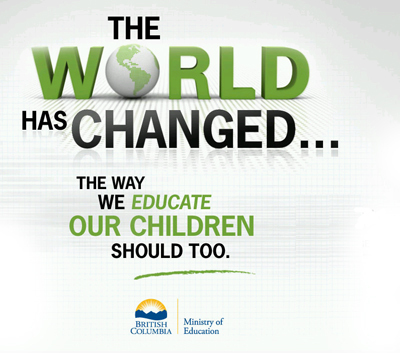 Education in British Columbia is undergoing a significant shift and in September teachers may have the option to implement a renewed curriculum. According to the Ministry of Education “transformation in curriculum and assessment will help teachers create learning environments that are both engaging and personalized for students.” Does a renewed curriculum mean we are starting everything from scratch? Absolutely not, meeting personal student needs and providing engaging learning environments are already a significant part of effective teaching. The transformation is simply aligning what we know and already do with the curriculum and learning that is communicated to parents. The transformed curriculum is less prescriptive and allows teachers to tailor the learning opportunities they provide to meet the individual learning needs of their students. 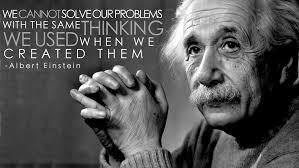 Although content knowledge is still important it is no longer the driver for instruction and planning. Through learning area content teachers build capacity for a deeper understanding of key concepts and facilitate growth across cross-curricular competencies that will foster life-long learning. Although this sounds great I know many teachers are wondering how to make the transition? Especially since the curriculum is so new that there are limited instructional examples. In part 2 of this blog post I will describe my thought process in planning with the transformed curriculum as a guide. This is my first attempt mapping out the learning opportunities and assessment practices aligned with the renewed curriculum and since examples are scarce this makes me a bit nervous. There may be parts I have misinterpreted and I am sure I will overlook something. However, there is no innovation without taking risks and making mistakes. I believe in learning by doing (I was recently reminded of how powerful this process can be). I also believe in the power of collaboration and invite feedback. Perhaps if we all find a place to start, share our thoughts and allow others to reflect and refine plans to suit their particular context, the curriculum documents will begin to fill with instructional examples? This summer, as part of my Masters Degree, I participated in an intensive, one-week course, titled Drama, Literacy & Engagement. Honestly I choose the course because I liked the idea of completing my second elective and having most of the summer free from coursework. The word engagement also peeked my interest, as I strongly believe in the power of intentionally engaging students and empowering them to take an active role in their learning. After reading several articles on drama as a learning area and a teaching methodology, I realized how closely aligned the course content is with my teaching practice and beliefs about education. I did not anticipate how much the course would act as a springboard for my thinking about planning and assessment under the framework of BC’s Transformed Curriculum. This image summarizes some of the key points I appreciated from the articles. Although I created this image as part of my first assignment I thought about it often during the course and how much the concepts and ideas parallel those of the transformed curriculum. It was a powerful week where I found myself truly emerged in the experience as a learner. As teachers begin to transfer their practice to align with competency-based curriculum and explore meaningful assessment we will need to do just that; welcome the opportunity to learn with our students. What better way to do that than experience learning from the lens of a student? For the majority of the course we fully engaged ourselves in drama strategies and became part of the instructors’ carefully scaffolded lessons. Although we learned about some technical aspects of drama instruction, practiced and debriefed micro skills and even contributed to a group performance, the process was honoured and contributed to a rich learning experience. When we did take time out of our role as students to listen to a brief lecture or presentation we were grateful for the break and very engaged in the content. I was impressed by the pedagogy modelled and opportunity to be part of a diverse community of learners where I could see first hand the possibilities for personalized learning. As with the vast majority of classrooms, our class was composed of a diverse group of learners with a wide range of skills, interests and comfort level. Rather than impose a set of expectations or learning objectives we were invited to set our own learning intentions, have a growth mindset, allow for vulnerability and take some risks. ~ A great approach to any new learning experience, like a renewed curriculum for example. There was no summative assessment to reflect our progress or level of participation during the week. There were no written responses due during the week or a test about the various strategies we explored. So how can I claim this was a rich learning experience? How do I actually know any learning occurred within such a diverse group? How can I measure the quality of my own learning? I ask these questions because I am interested in how this experience translates to a classroom where we have a responsibility to report on student learning. 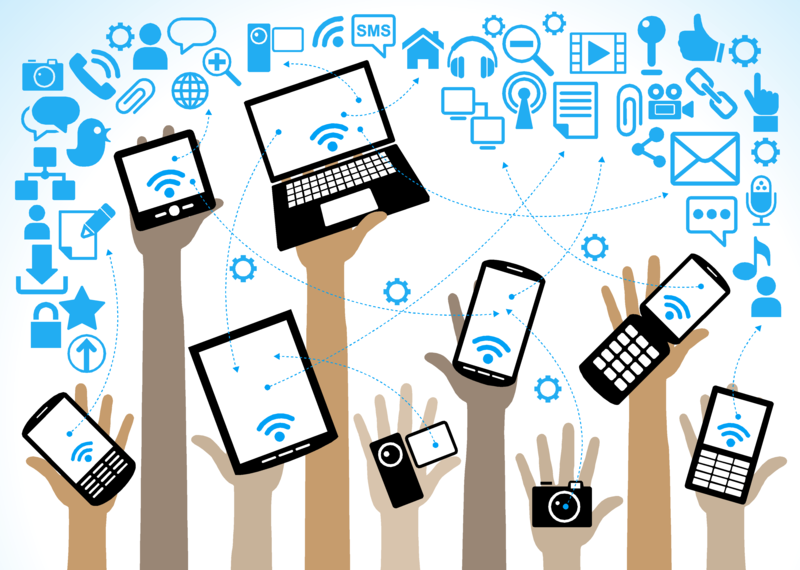 In a society where technology is ubiquitous and information can be retrieved almost instantaneously, it is no longer about the answers. Learning is reflected in the questions and the dialogue. During the week of my drama course I watched and listened as my peers, and myself, constantly posed questions and shared insights about not only the content we were exploring, but also about the process we were engaged in. Conversations about personal connections to a particular exercise or discussions about how a technique might be adjusted to a different context continued over lunch and even after class. This is the level of engagement the more flexible curriculum is designed to activate. Although research suggests drama strategies activate student engagement (Cawthon, Dawson & Ihorn, 2011) and I have used many drama activities in my teaching practice it was inspiring to actually experience it for myself. Again, I draw a parallel to the renewed curriculum and the transition teachers are faced with. Learning by doing, collaborating, sharing and reflecting. This will be my implementation plan and a framework for the learning opportunities I offer my students. In part two of the post I will describe what that might actually look like in a classroom.